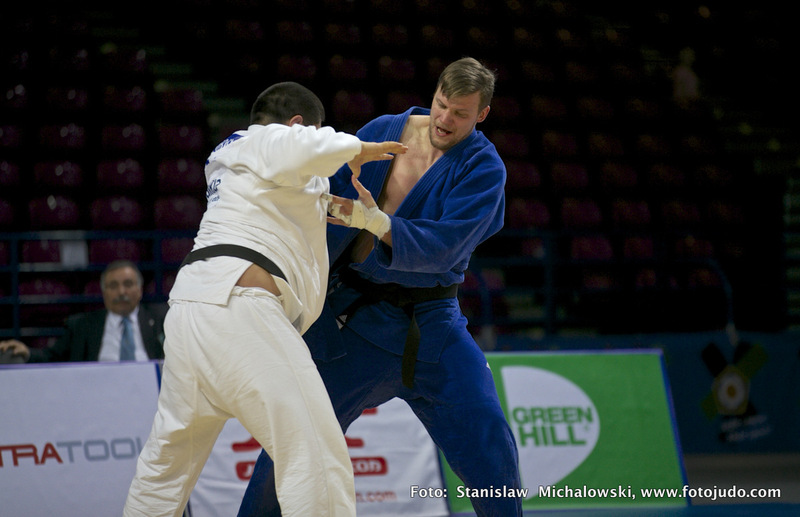 Marius Paskevicius from Lithuania won bronze at the World Championships in 2009. 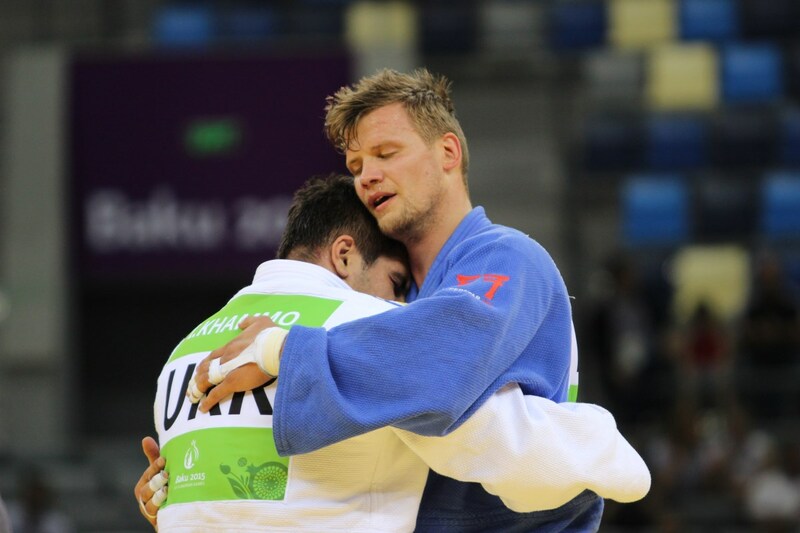 He won bronze at the European Championships in 2012 and 2014. European junior silver in 1998. He collected more than 15 World Cup medals since 1998 and won in Sofia, Tallinn, Qingdao and Grand Prix in Samsun in 2014. 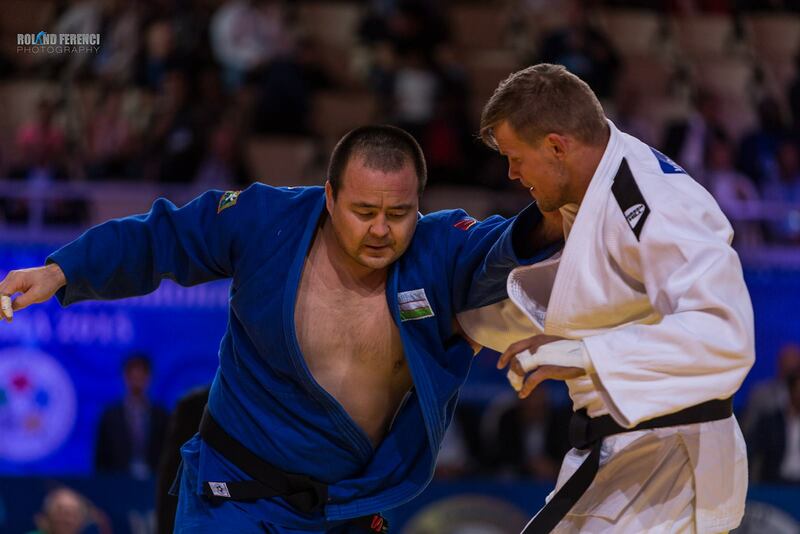 He took bronze at the European Open in Katowice in 2017.